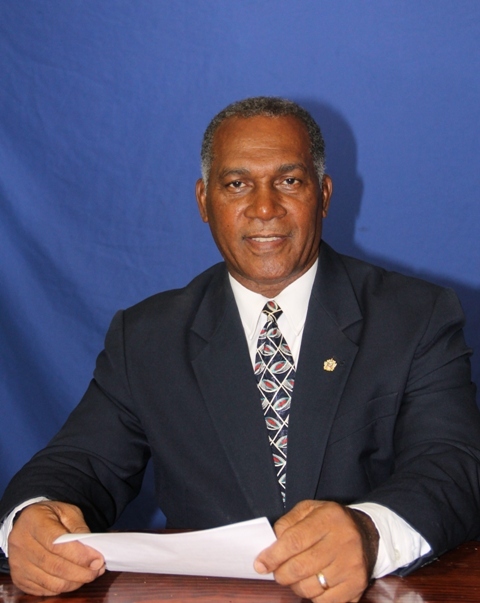 NIA CHARLESTOWN NEVIS (DECEMBER 24, 2015) — The following is the full text of the 2015 Christmas Message by Premier of Nevis Hon. Vance Amory. In this season of joy and celebration, I convey warmest Christmas greetings to you and your families for Christmas 2015. Christmas, is a special time of the year when so many of us come together with family and friend in the spirit of love, peace and joy. It’s a time when hope overcomes despair, faith conquers doubt and love supersedes hate. Christmas is a reaffirmation of God’s great love for all mankind and it reminds us of God’s generous gift to his son through which hope and compassion entered the world. The story of Jesus’ birth and the homelessness of Joseph and Mary who were anticipating the birth of their child, is at the heart of Christmas and it invites to reflect on how we respond to the needy and vulnerable among us. Let us share the gift of God’s love by giving of ourselves and by sharing generously with those in need. Let us reach out to all those who are living among us by demonstrating the universal lesson by Jesus and I quote that we are to “love our neighbours as we love ourselves”. In this time of giving, may we also remember those who are still going through the process of healing, those who have suffered loss and those whose spirits are consumed with fear, despair and loneliness. Let us open our hearts to them and through the light of hope and faith, may they find comfort and peace during this blessed season. Goodwill, peace, joy and hope are all woven in our Christmas carols and traditions and as we celebrate Christmas 2015, let us shepherd our nation forward along the righteous path towards a brighter and more prosperous future. Let us as a nation, resolve to cherish the spirit of Christmas and live together in harmony and usher in a new age of peace and prosperity. Have yourselves a Merry Christmas and every happiness in the New Year. God bless you. Merry Christmas to everybody.